It’s no secret amongst wine connoisseurs that the Bordeaux region in France produces some of the finest wines in the world. 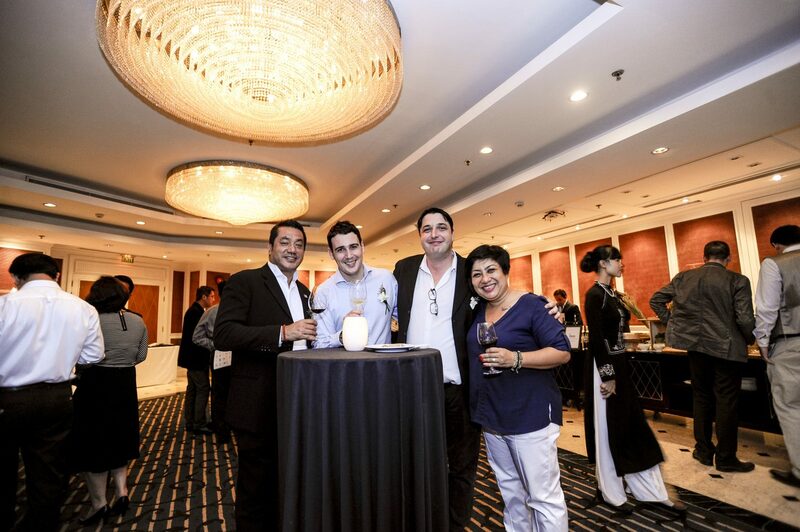 Thus, the coming of Bordeaux Rendez-vous 2017, Southeast Asia’s largest Bordeaux wine event, to the Sofitel Legend Metropole Hanoi on March 9 is cause for a much-deserved spirited celebration. This is the first time that the esteemed wine festival will be held in the Vietnamese capital. Part of the Metropole’s Les Arômes Festival, Bordeaux Rendez-vous will see 19 Châteaux’s and their ambassadors travel to Hanoi to share their passion and knowledge with wine enthusiasts and connoisseurs alike. The one-day wine extravaganza will showcase more than 45 of the best Bordeaux wines imported especially for the occasion. 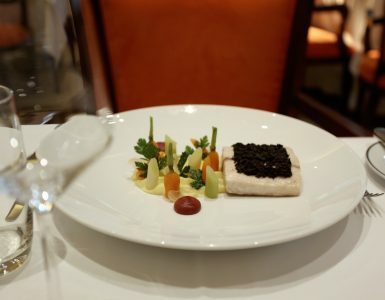 Now in it’s 11th year, the Metropole’s annual Les Arômes Festival is one of the most exciting culinary events in the city, showcasing the very best in gourmet food and wine. Participating wineries for Bordeaux Rendez-vous 2017 include First-Growth Château Guiraud, Second-Growth Château Rauzan-Ségla, Third-Growth Château d’Issan as well as a number of Fourth and Fifth-Growth wineries. Guests will have the opportunity to savour brilliant red and white wines of vintages from 1996. As France’s largest wine growing region, Bordeaux is home to an estimated 10,000 wineries. Currently in its sixth year, Bordeaux Rendez-vous 2017 is organized by French wine merchants Barriere Freres. Over the past few years, the annual wine tasting series has journeyed across Southeast Asia to introduce select wineries to the region. This year’s wine festival will run from March 2-10, with events scheduled in Bangkok, Kuala Lumpur, Hong Kong and Hanoi. The Hanoi leg of Bordeaux Rendez-vous will take place at the Metropole’s La Veranda restaurant and outdoor patios from 5-8pm on March 9. The evening will be capped off with a private auction featuring special rare vintages of Bordeaux. 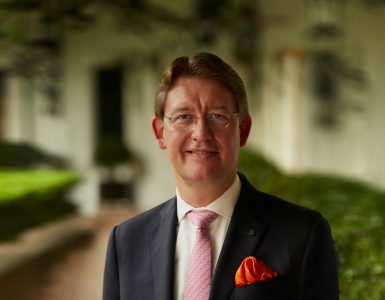 Tickets to the spirited event cost 1,200,000 VND and include wine tasting and speciality foods from the hotel’s French chef Olivier Genique. A votre santé!